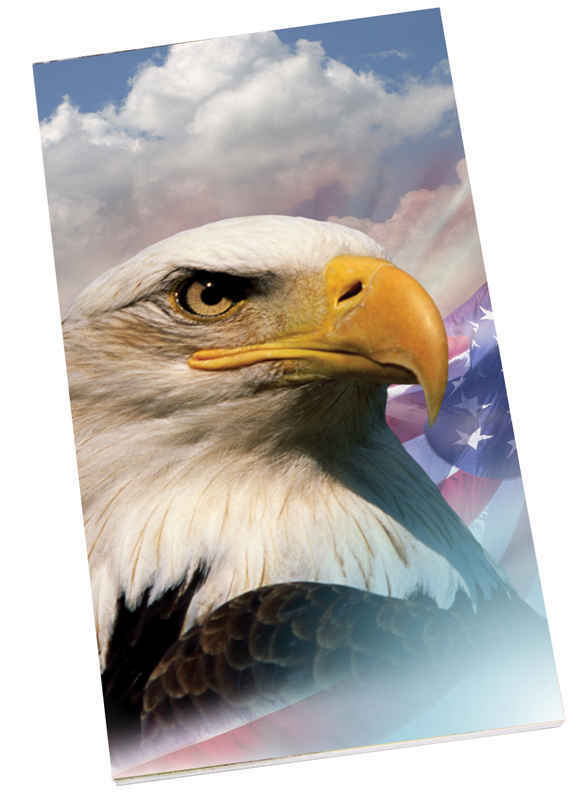 The bald eagle: Bold and powerful, it is a proud national symbol. It also makes a bold statement when you complete your theme with our coordinating America, the Beautiful Bridge score pads. Non-smearing and uncoated, they come with 50 individual score sheets per pad. Twelve different Springbok images to choose from.